The quality of our drinking water is a concern for many people. With so many contaminants and pollutants these days we need to take a look at what we drink. Purifying systems like the Culligan Water Filter System are very popular due to the high quality, cleaner and healthy water they provide. Whether it be for better drinking, removing contaminants, or odor issues, these systems can quickly improve all sorts of problems your household may be facing. A whole house system is ideal for families who desire a consistent supply of clean purified water throughout the entire house. Whole house filters work effortlessly to help remove chlorine, sediments, and other contaminants. Whole home units have multi-stage filters which feature a high filtered output, as well as strong cartridges which are designed to be durable and high usage. Therefore, it is crucial to keep them properly maintained in order for them to operate efficiently. Home filtration systems are known as Point Of Entry systems as they are generally installed prior to water reaching your heating; therefore they filter both the warm and cold water. Every time you turn a tap, clean filtered water will come out delivered to the kitchen, bathroom, shower, washing machine, outdoor water and even the toilet. In this article we will look at some great advantages of having a home system, and where it can be really beneficial for your family. We will also take a look at one of the top brands: The Culligan Water Filter System, which is very popular on the market right now. This review can help you make a better-informed purchase decision. Thanks to having cleaner water, and a removal of contaminants which may irritate the skin or damage hair follicles, this means cleaner baths and showers with fresher water, and fresher skin and hair. Installing multiple points of use filters all throughout the house will actually cost a lot more than installing one whole house system. This is certainly a more economical option and one which is likely to be more effective. The best thing about a whole house filter is that it removes many different contaminants at one time thanks to the multi-stage filter design. This includes chlorine, any bacteria, heavy metals, pesticides, herbicides, and a lot more that you may not be aware of. Rather than using a single point of use filter, this system has the capacity to filter all the water in the house required for cleaning, cooking, drinking, and much more. This allows you to filter everything together without having to worry about finding separate single-use filters! Another huge benefit which whole house filters provide is their descaling ability. This will leave your appliances a lot cleaner, and greatly improve your bathroom and kitchen’s overall sanitation. When it comes to selecting a home filter, there are a few things to look for. This includes the type of filter and the water flow. Certain filter types will block certain contaminants. This depends on what is present in your water, and therefore before buying a whole house system it is recommended to perform a test to know exactly what is present in your system. Once you know what’s in there, it will become easier as you can purchase a unit which will effectively work against all the contaminants present. If your water features a high level of metal contamination, then in some cases a standard unit with a copper-zinc mineral filter might be enough. On the other hand, if your water is loaded with a lot of bacterial contamination, you may require a system which has a UV filter installed. In terms of water flow, different systems will give a different amount of filtered water per minute. As all the water entering into your home will be filtered, it will be the same type that reaches the taps, showers, appliances, and toilets. This will all have to be taken into account when buying a filter as some houses may require more than what a standard system can offer. This can be especially the case for larger houses which have more than one bathroom or washroom for example, where more consumption is common. Smaller households, on the other hand, may not need to worry as much, and only use the bare essentials to get by. Purchasing a unit with the correct amount of water flow is crucial as you will not want to run out of water not long after installing it. Product may work better with a pre-filter for extremely polluted water. The Culligan Water Filter System system was designed to make your home water cleaner, fresher, and healthier. This filtration system has been tested and certified, making it a genuine product which is guaranteed to do good for your home. It features a bypass shutoff setting and battery operated filter timer, allowing you to take full control to make sure it functions well. 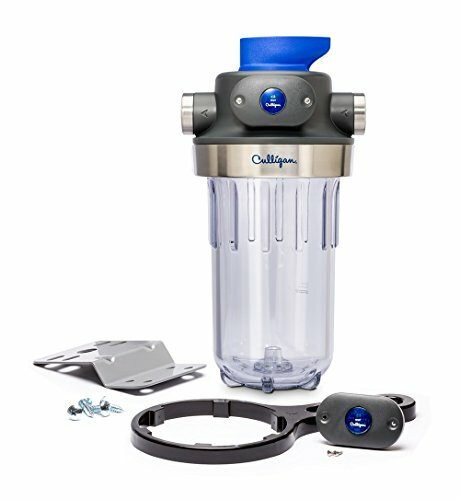 The Culligan Water Filter System is perfect for removing contamination. This includes sediment, rust, dirt, sand, silt, aesthetic chlorine, and odor. It also removes any bad taste by completely taking away all of these problematic things that would otherwise be left to consume. Not only does filtered water improve people’s health but also the appliances and machines themselves. This is due to the fact that machines running off extremely clean water will certainly function more smoothly. Therefore, appliances can last longer as the water they take in is completely free of contaminants that can build up scale and cause harm. 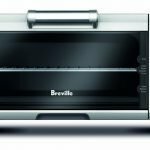 Dirt, sediment and scale can sometimes clog up pipes which decreases the overall functionality and longevity of the appliance, meaning you will have to purchase another one sooner. Another great benefit of Culligan Water Filter System system is the fact it greatly reduces limescale around the bathroom and kitchen appliances. This includes around the bath, shower, sink, taps, and toilet. In the kitchen, it can be around the sink, cooker and also near other appliances where it occurs. The whole house filtration system requires replacement cartridges when it is ready to change and is compatible with Culligan Water Filter System cartridges. Thanks to the built-in filter life monitor you’ll know when it will need to be replaced as well. Rather than using a faucet replacement for your single drinking water, or other systems, with the Culligan Water Filter System system you no longer need any replacements as this covers all areas of the house. This will save you time and money as you only need to install it once. If you are cautious of contamination, then a Culligan Water Filter System is definitely a good investment to make. Nowadays, with any maintenance being made to water lines or any other issues, it can quickly affect the water running through your house leading to extra chlorine or sediment. 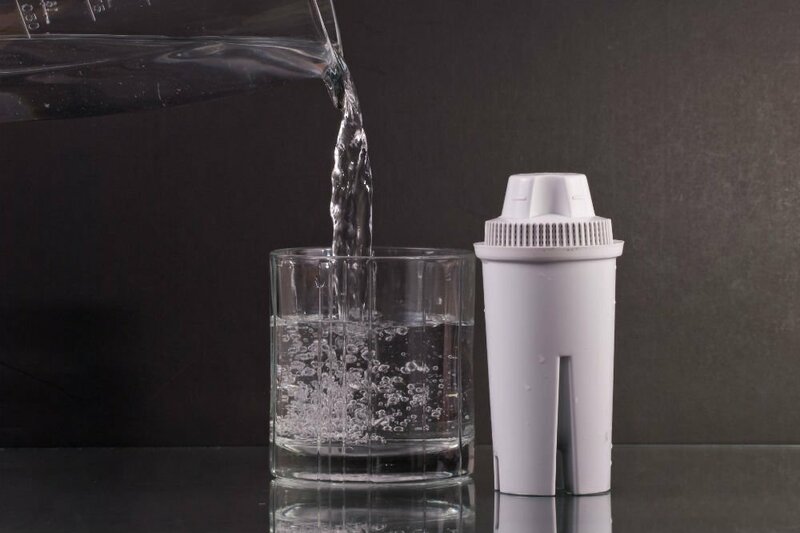 This is why most people are now turning to filtration systems and water softener systems as they are worried about the effects this may have on their health. Imagine purified drinking water that is free of silt, bad taste, odor, aesthetic chlorine taste and odor. Clean water never tasted this good and you deserve it. Now, where to buy one? If you want to keep your family healthy, then hopefully this article has given you a little introduction to the benefits of having a whole house system. The Culligan Water Filter System will definitely improve the quality of your water and keep it healthy for years to come!